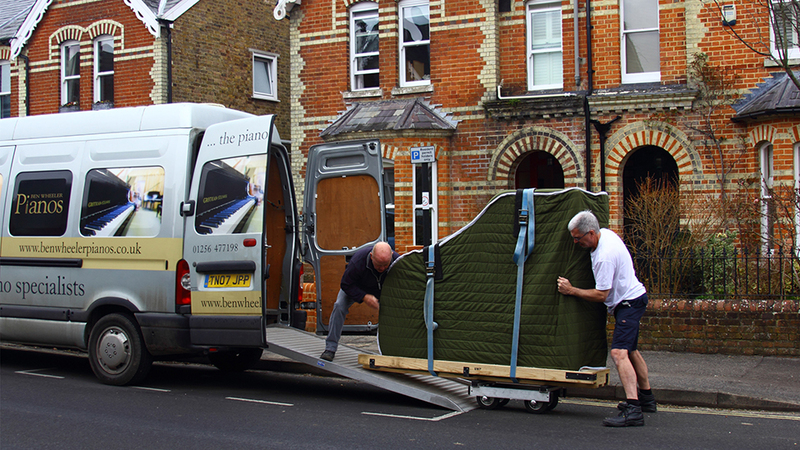 Our specialist piano transportation service delivers your piano from our showroom to your home. 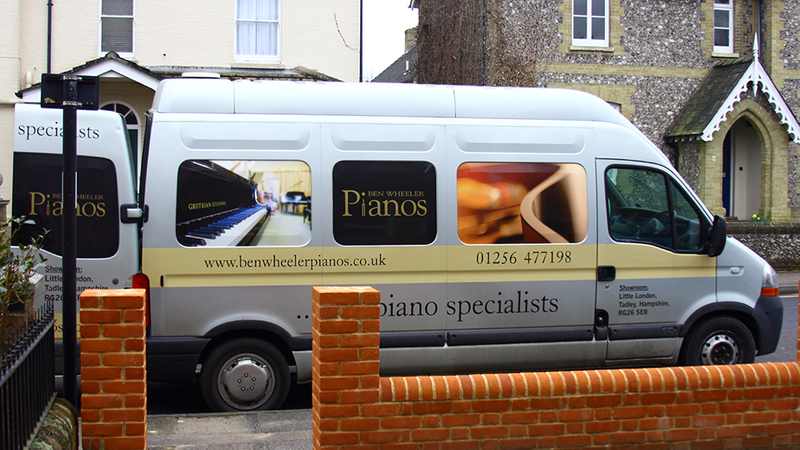 We can also provide a quotation for moving a piano from one location to another. Our experienced team are fully equipped and insured. Tobie transports all of our pianos, he and his team have many years of experience and work with great professionalism and humour! They will always give you an estimated time for delivery and will keep in contact with the customer should there be any unexpected delays. Please contact us for a quotation if you wish to transport your piano and Tobie will be pleased to help.